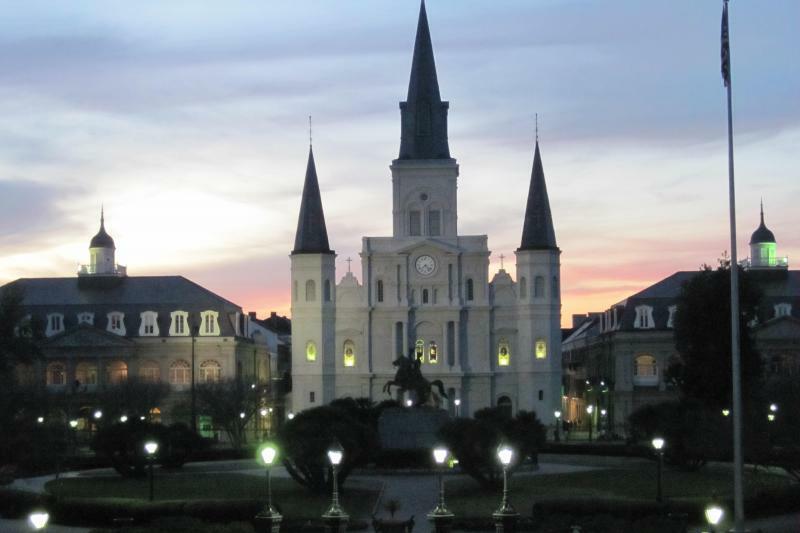 Every step within a New Orleans cemetery is teaming with electricity. Goosebumps rise to your skin. You feel a quake deep within your bones. It’s what haunted stories are made of—that feeling you get whenever you step foot in a City of the Dead. These cemeteries create the suburbs of New Orleans that locals cherish, tourists enjoy, and some would rather forget. There have been tales and sightings that are enough to make anyone a little bit suspicious. 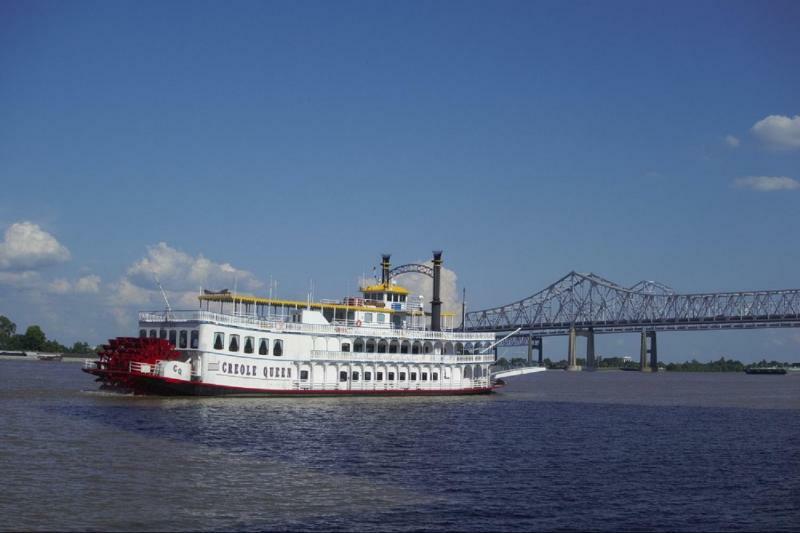 But curiosity always gets the better of us in the Big Easy. New Orleans cemeteries continue to be a highlight of every trip. Visitors tour the grounds housing lives past, and learn about their history. They learn about the famous deceased, the reasons why we bury above ground, and most importantly they see the various types of graves we feature in each cemetery. Take a photo or three, walk aimlessly, take a tour with a group, take it all in, just be sure to keep your friends close and your loved ones closer. You never know who will stop by to say hello. 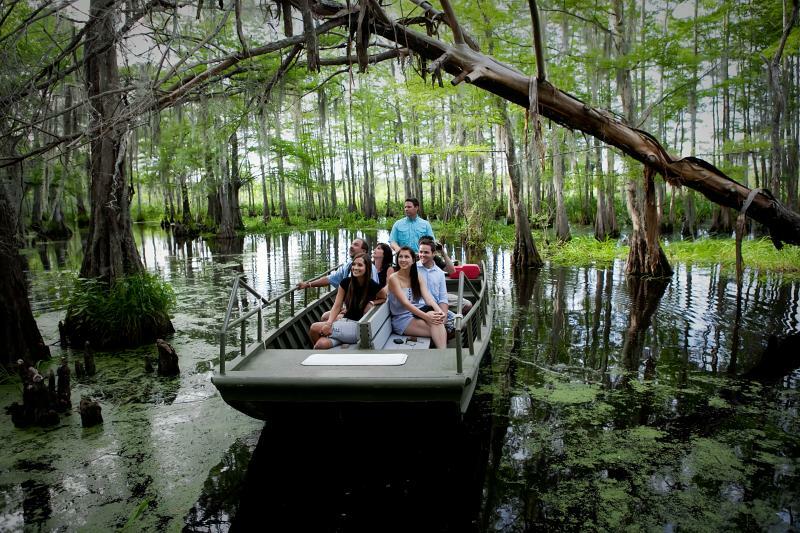 New Orleans families used to bury their loved ones in the ground and encountered a problem: exposure to wet soil would inspire a visit from PawPaw you weren’t expecting. 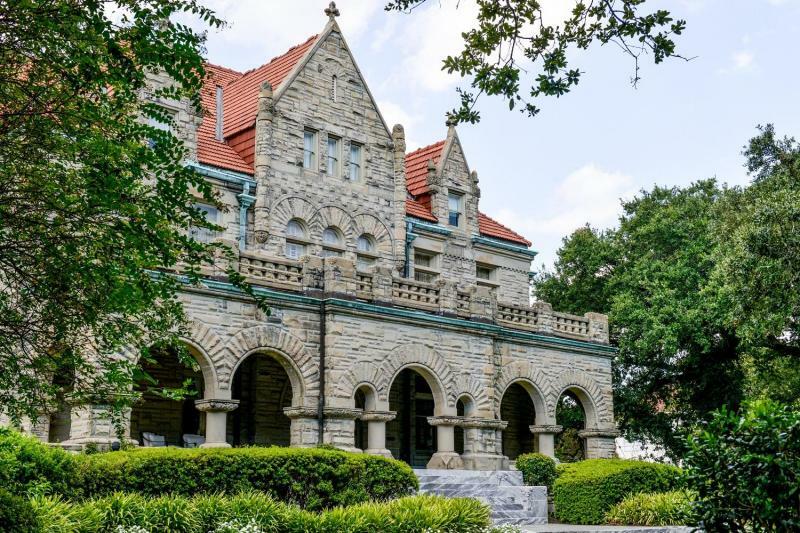 For the better part of New Orleans history, we’ve seen more and more above-ground cemeteries, tombs, and vaults. Below you will find a list of some of the types we see regularly within these historical cemeteries. These types of burial sites are made of a set of plaster-sealed stone, marble, or granite walls that seal off the coffin from pending water levels. 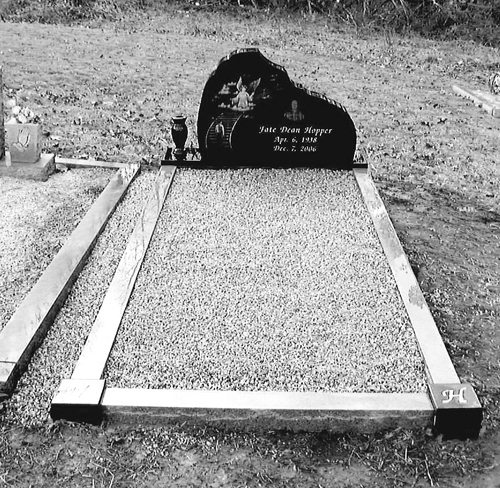 Generally, coping graves remain uncovered, with the exception of gravel, and can be built to around 3 feet above the ground. Watch where you step. These large and flat stones are placed on top of the grave plot to seal in the coffin. Some of the Ledger Stones in the New Orleans cemeteries are engraved—with family history, personal touches, and well wishes. 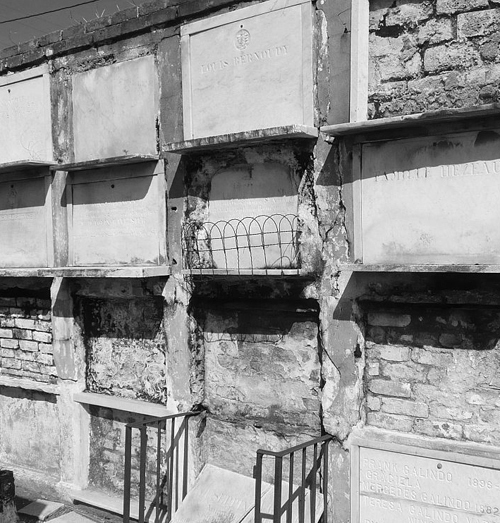 Each of the original New Orleans cemeteries are surrounded by a perimeter of wall and oven vaults. These walls of tombs were meant to be used to house the dead of for an entire family line. Well after the funeral, the remains could be pushed to the back receptacle, to make room for the next deceased. 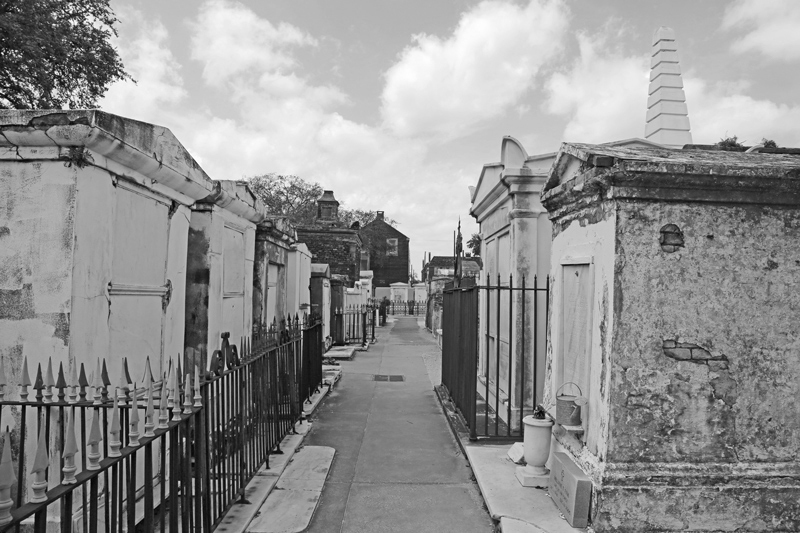 Walk into any New Orleans cemetery and you can feel it—you are literally surrounded by the deceased. They’re in the walls, they’re housed all around, and there’s always a sneaky suspicion they never stay in one place. 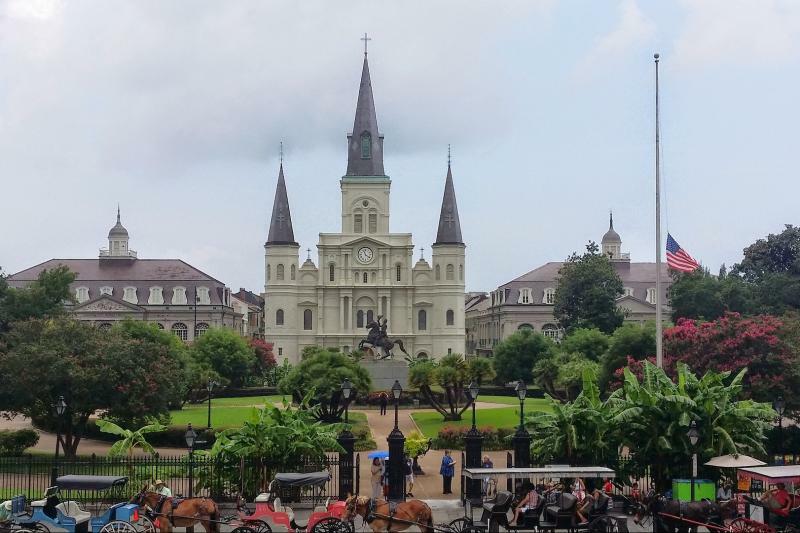 In New Orleans, these Cities of the Dead are prime real estate. There’s a rich side, a poor side, the elegant plots and the ones that look forgotten. You can inherit burial space. You can even buy a new plot for yourself before you die. It’s no wonder the dead never really leave us down here. Have you ever walked through the past? 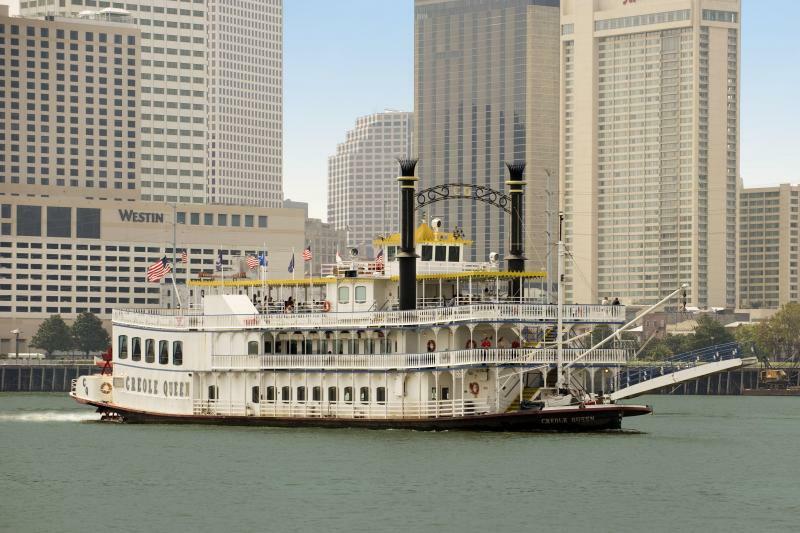 Want to get up close and personal with the oldest citizens of New Orleans? 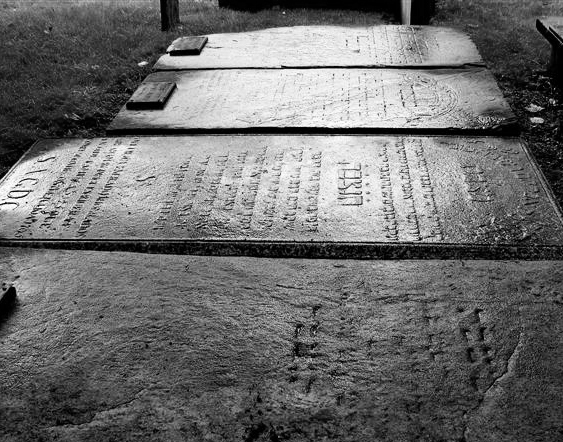 Come join us for a tour and learn about the histories these graves conceal from the world. 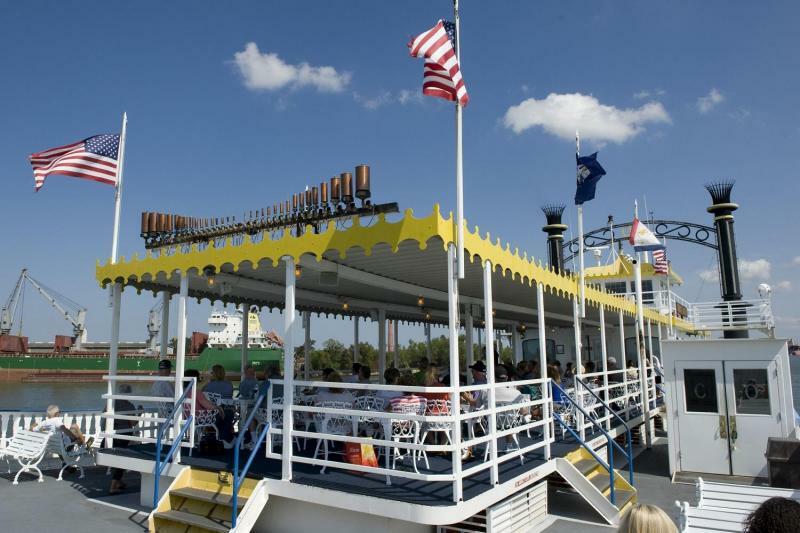 Tour New Orleans Like a Local.